A crown is the top portion of the tooth that is visible to the eyes. Without the crown, a tooth would look unnatural and unappealing. However, they’re placed for more than just cosmetic reasons, but also functional reasons as well to make sure your bite is properly aligned. Most people will have porcelain-fused-to-metal crowns in their mouth, as this was a popular choice for many years. However, technology has advanced over the years – eliminating the need for alloy based metals or gold in the mouth. As holistic dentists, you can expect non-metal materials when obtaining your new crown from Dr. Villarreal. 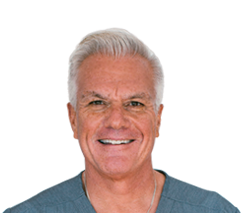 Schedule a Crown Consultation with Dr. Villarreal Today! 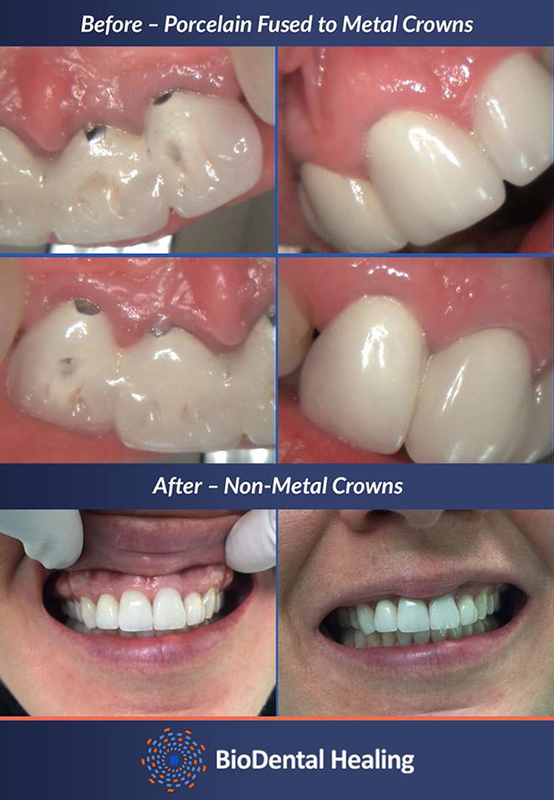 If you are interested in replacing your metal crowns with non-metal replacements or you have a crown that has recently fallen out, broken, or needs to be replaced for any reason then please contact our holistic dental office @ (805) 375-2233. We will gladly discuss any concerns, questions, or inquiries you have.